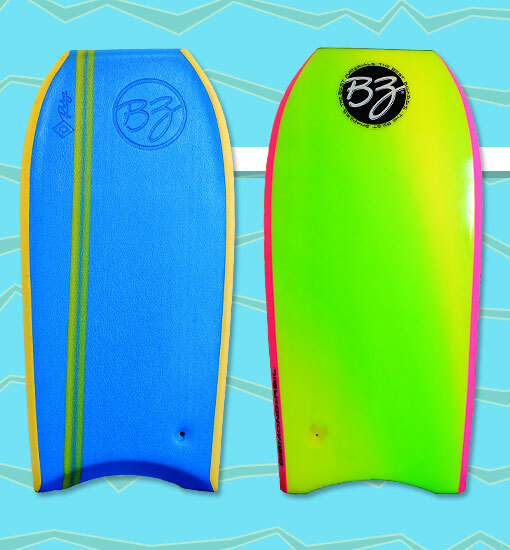 Drawing inspiration from the popular Pro Stinger and Diamond Stinger models, the Diamond Ridge was essentially the same board with one subtle difference: grip rails. With the success of other grip rail boards like the Morey Boogie Mach 7-SS, it was clear that there was a legitimate advantage to contoured decks -- both to give riders a better grip on the board and to justify a higher retail price. Photo: Josh Royston.